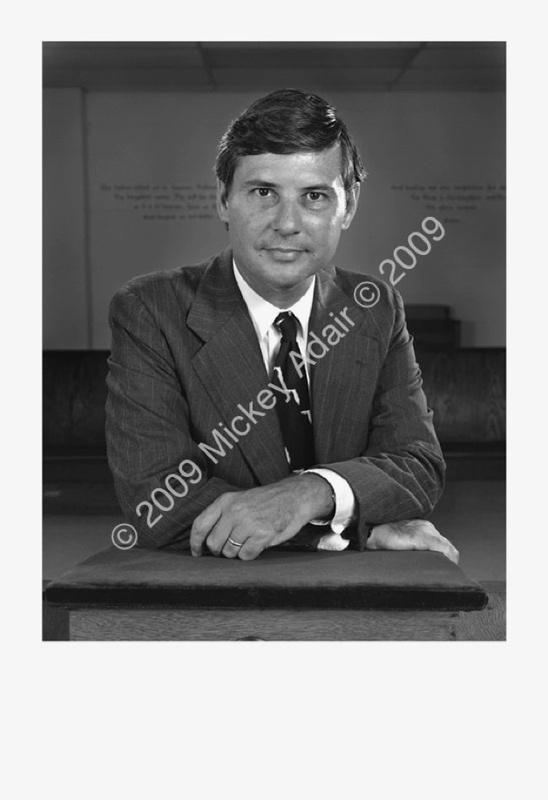 The portrait of former Florida Governor Bob Graham was made after Rev. C. K. Steele's funeral in 1980. It lasted 10 hours and the Governor stayed the entire time and even had time for me to pose him at the pulpit that Dr. King had preached from. He went on to serve three terms in the U. S. Senate.